After you've downloaded both files. Install Key Root Master on your Oppo Neo. Run Key Root Master Cekas apk. Wait its process until finish, then press root,wait until finish. Install SuperSu, wait until finish. Then open that application, and if there's an update binary message click continue. Choose normal, and wait until the process is done. After update successful there will a notify, click accept then restart your Oppo Neo. Download MTK Mobileuncle Tools on Play Store, just search it on the Google Play Store. After you've downloaded CWM Recovery.img, save it on SdCard (note: don't put it in a folder, just outside folder). Open MTK Mobileuncle then choose recovery update, it will detect CWM Recovery.img on your SdCard, and flash it. After flash then "Reboot". It will automatically enter to Calvin Recovery. If still enters to Oppo Recovery means you are still unlucky. Try it again. Then if it is successful, congrats!. 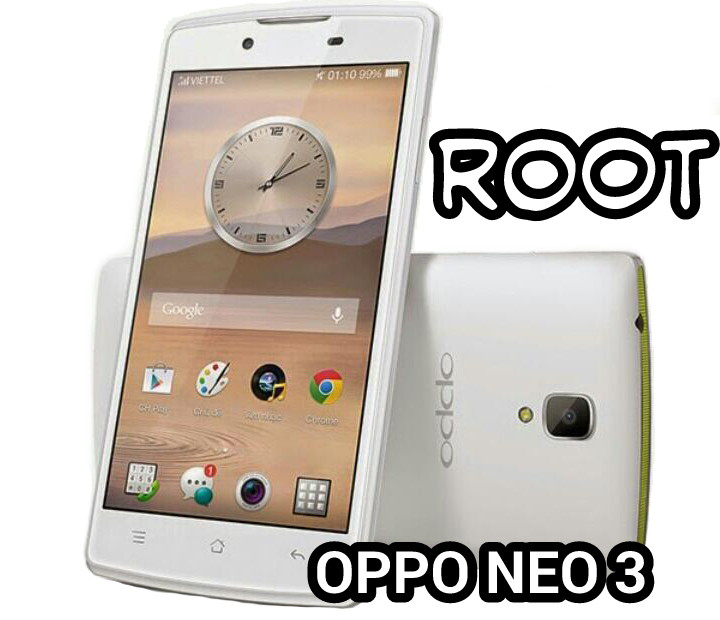 That's all about Root And Installing CWM On Oppo Neo 3 R831K Without PC. if you have any question related to this article you can leave comment bellow. If we are not busy, we will reply it as soon as possible. 2 Tanggapan untuk "Rooting and Installing CWM On Oppo Neo 3 R831K Without PC"
ngetes Komen Mbah Ben Ketok Manusiawi.